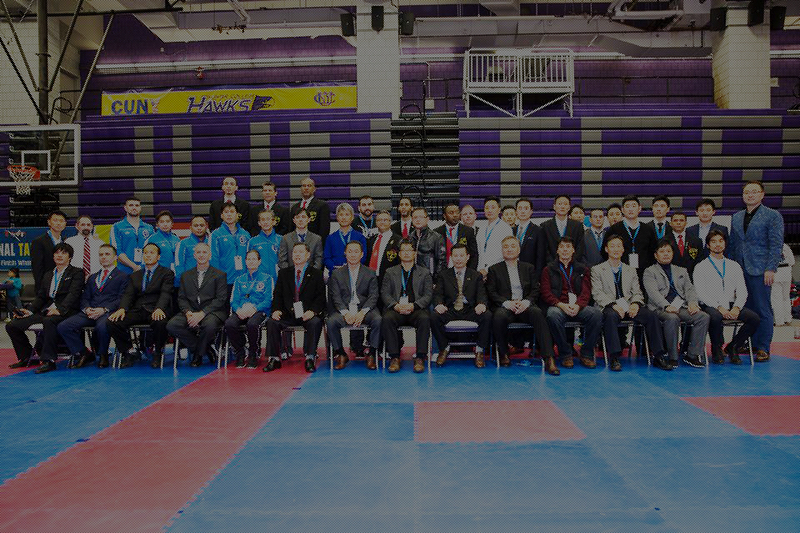 New York State Taekwondo Association was founded back in January 1986. We are the biggest and one of the strongest organizations of our kind. Taekwondo is one of the most systematic and scientific Korean traditional martial arts, that teaches more than physical fighting skills. It is a discipline that shows ways of enhancing our spirit and life through training our body and mind for already 2000 years. Today, it has become a global sport that has gained an international reputation, and stands among the official games in the Olympics. · I undertake to cooperate in the creation of a more peaceful world. The People of the Great Empire State of New York are very proud to acknowledge the generosity and devotion of our Organization and that was proven February 28th 1987, and proudly named: “Kick for Life Day in the State of New York”. As written before, Taekwondo enjoys an ancient and proud heritage for more than 2000 years. Through Taekwondo training, we strive to develop the full potential in our students, enabling them to embrace the challenges of life more successfully, while setting the highest standard of excellence. NY State Taekwondo Association will provide Taekwondo martial arts training throughout United States of America with top Masters and Instructors with the 4th Dan and up Black Belt degree certified by WTF (World Taekwondo Federation) Kukkiwon, Seoul, South Korea. All the Master Instructors will be chosen and trained by Grand Master. This will be done while maintaining the main Taekwondo training focus: respect, discipline, confidence and self-confidence. Our students will learn more than basic techniques of self-defense, they will learn the five benefits of Taekwondo which are the cornerstones of the philosophy that embody the art: courtesy, integrity, perseverance, self-control, and determination. Our Masters will develop in every student a strong sense of self confidence while maintaining the Taekwondo training focus. But our mission is wider than just that, and that concerns keeping the peace in our society. We strive to help our Community by educating our students in the best possible manner and as a result they are guided towards a better future. We are hosting New York State Governor’s Cup (Manhattan open) where we are trying to train and sponsor some students so they could get a chance to participate in the Olympic Games and win medals. Through rigorous training of the mind and body we set forth the gears to success. And through that success we hope to influence upcoming generations on the wonderful culture of Taekwondo.